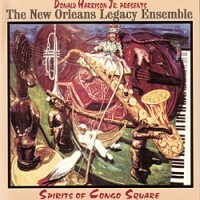 On this fine album, the Dew Drop Inn meets NOCCA in uptown New Orleans on Mardi Gras morning. 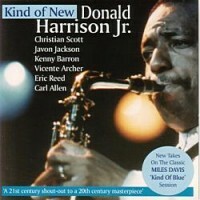 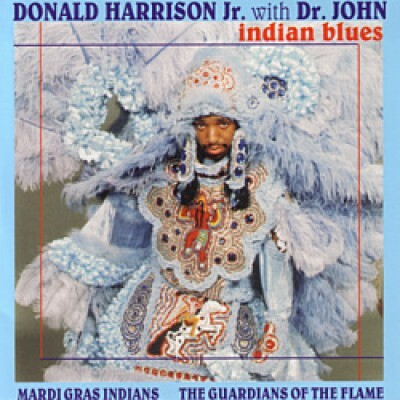 On Indian Blues, Donald Harrison wraps it all up in one package and tosses it at you, like some shiny dubloon from a Mardi Gras Float. 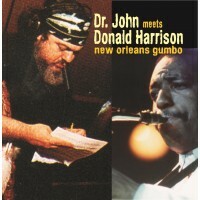 Mardi Gras Indian chants (via the Guardians of the Flame) meets jazz (via Donald Harrison and his band) meets New Orleans R&B (via Dr John). 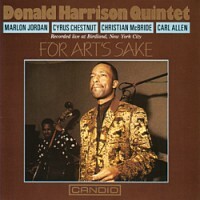 This diverse styles embrace warmly like three New Orleans homeboys meeting on a New York street corner.